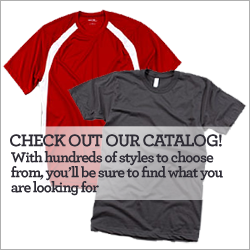 We are a leader in custom, corporate, and league organization apparel. 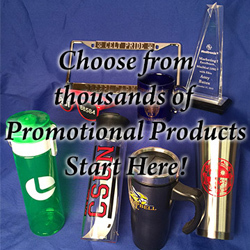 Established in 1988, Tri-level Images has over 19 years of experience in the custom printing business. Our philosophy focuses on taking care of our customers efficiently while offering a superior product at a fair price. We provide short turnaround on all orders after art approval. Everything from sales to custom art production and quality control for all projects are made to ensure we have the highest level of quality, precision and value. We carry all of the popular brands including Gildan, Hanes, Soffe, Jerzees, Bella, American Apparel, Kavio, and Outer Bank, but dont have the space to list them all. If you have another brand in mind and dont see it here, contact us and we can order it.